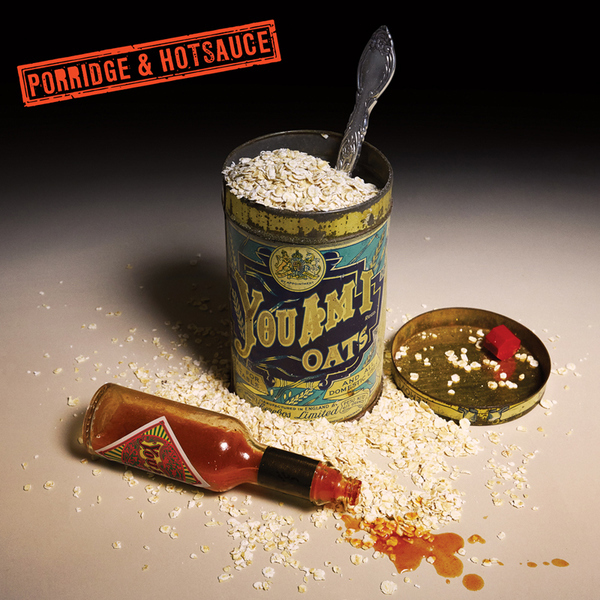 A digital download of the new album from You Am I - Porridge and Hotsauce. Thank you for purchasing directly from the band. We appreciate it.